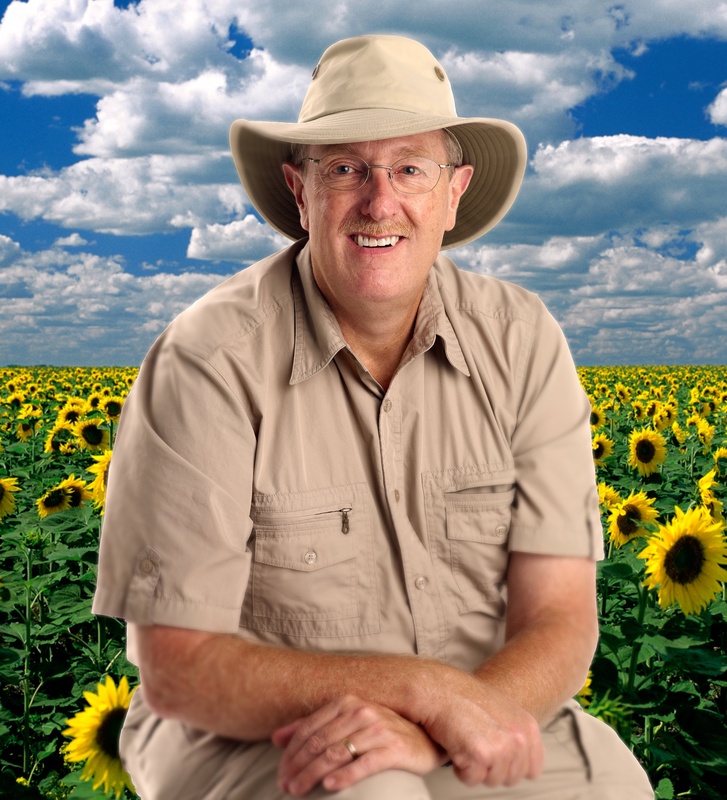 Larry Hodgson is one of Canada’s best-known garden communicators. After studies at the University of Toronto and Laval University where he obtained his B.A. in modern languages in 1978, he succeeded in combining his language skills with his passion for gardening in a novel career as a garden writer and lecturer. He has notably been editor-in-chief of HousePlant Magazine, Fleurs, Plantes et Jardins, À Fleur de Pot and Houseplant Forum magazines and is currently the garden correspondent for Le Soleil and radio garden commentator for CKIA-FM Radio. He is a regular contributor Gardens Central and Fleurs, Plantes, Jardins garden magazines as well as horticultural editor of the latter and has written for many other garden publications in both the United States and Canada, including Canadian Gardening, Harrowsmith, Horticulture, Fine Gardening, Rebecca’s Garden and Organic Gardening. 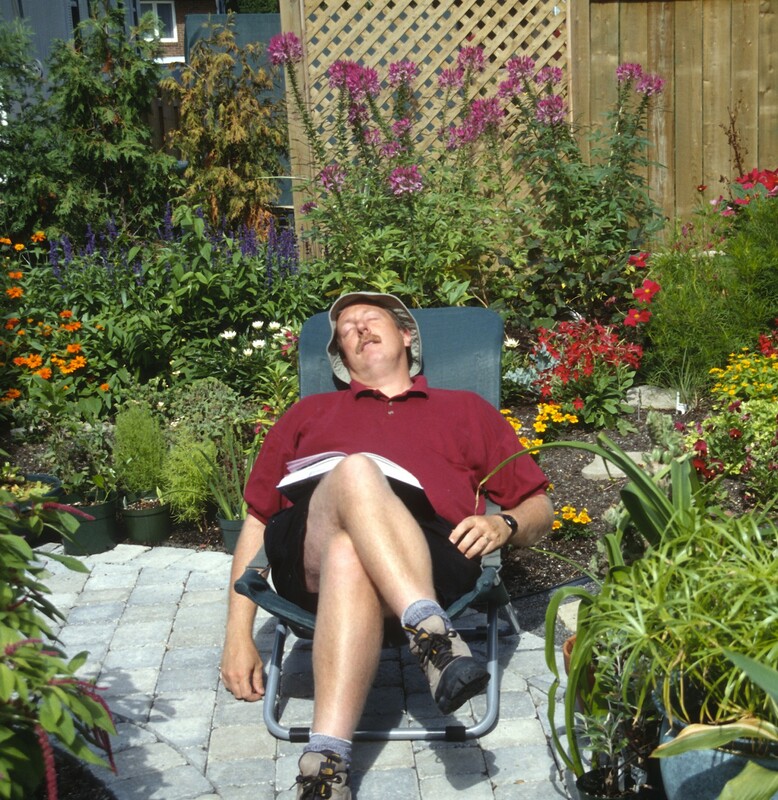 He also speaks frequently to horticultural groups throughout Canada and the U.S. His book credits include The Garden Lover’s Guide to Canada, Complete Guide to Houseplants, Making the Most of Shade, Perennials for Every Purpose, Annuals for Every Purpose, and Houseplants for Dummies, as well as about over 50 other titles in English and French. He can be seen in Quebec on French-language television and was notably a regular collaborator for 7 years on the shows Fleurs et Jardins and Salut Bonjour Weekend. He is the President of the Garden Writers Association and the winner of the prestigious 2006 Garden Media Promoter Award offered by the Perennial Plant Association. An avid proponent of garden tourism, he has lead garden tours throughout Canada and to the gardens of over 30 countries over the last 30 years. He presently resides in Quebec City, Quebec. Proud that the best information comes from a Canadian! I am a Canadian living in Switzerland and found your article on non-commercial plants interesting. I didn’t know it at the time but the begonias I propagated from her’s are begonia Lucerne. I see now they can grow to be huge. I have them in 12 cm pots and pinch them back regularly. Now I will let a few reach their maximum. Thanks for the great blog. The citronelle plant did last through the winter so I bought 2 new ones this year. One for the front door and one for the back. I’m thrilled to discover this English version of your French blog! I’ve always enjoyed your articles in Fleur Plantes et Jardins (I learned nearly everything I know about gardening from that magazine), but with French as my second language and not being as fluent as in English, I have a more complete understanding. Thanks for sharing your extensive knowledge in an easy to understand and often humerous manner. The best information in this one article than anywhere else. I have tried to grow air plants indoors all summer with limited succuss maybe i wont take their dying to heart as much and know what to do to give the beauties a chance to thrive. Thank you for your awesome blog. I discovered it while looking for information about selaginella kraussiana. After reading your fantastic post about ‘Frosty, the mystery xmas plant’, I was hooked and read everything else in your blog. I am a fan now and will follow your blog. Best info out there and so enjoyable to read!